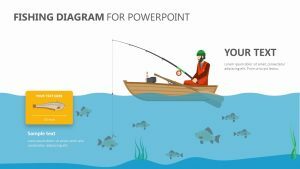 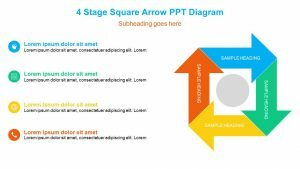 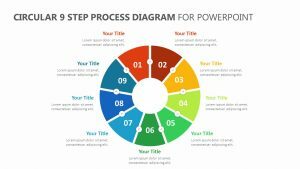 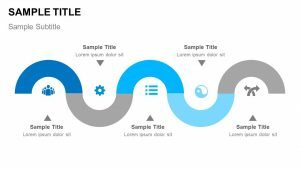 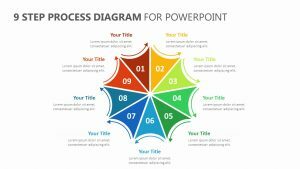 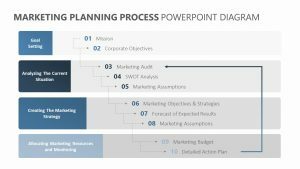 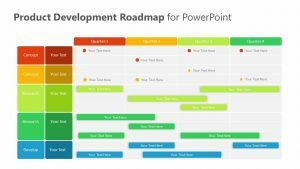 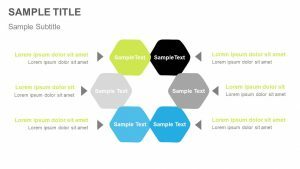 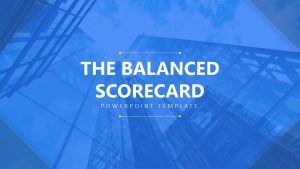 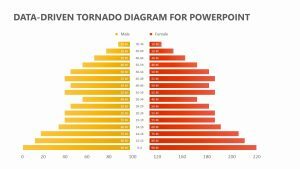 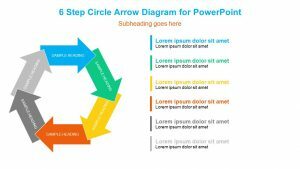 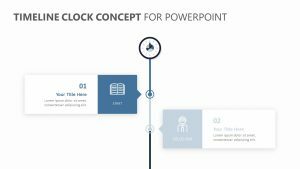 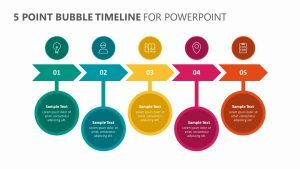 Get prepared to detail to your team the steps that need to be taken toward your common goal with the V Shaped Process PowerPoint Diagram. 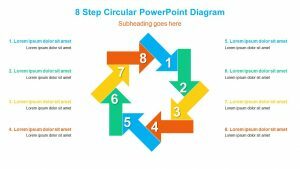 This process diagram features nine stages of action with talking points that can be expanded upon. 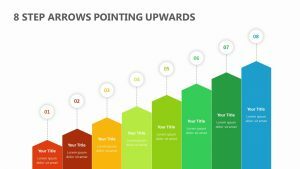 Each of these stages leads you to the final goal.